Recommend and share this product! Scrum is a framework for developing and maintaining complex products. In the 1990s, Scrum was widely used in the world. Scrum was originally used for product development. It has been used in software and hardware development, on the Internet, in artificial intelligence, in schools, in administration, in marketing, in the organization of administrative operations and in many other areas. Leangoo is the perfect implementation of Scrum practice. User stories are an important practice for agile requirements management. User stories describe functions that are of value to customers or users from the user’s point of view. The user story is kept very short, usually written on a map, the details of the user story are examined in team discussions and clarified. the context of the user story and references, documents, etc. during the discussion so that the team can better understand the story details; At the end of the discussion, the team has to agree on how the story will be accepted. The Burndown Diagram is a simple and convenient tool for tracking team progress in Scrum, which visualizes the trend of remaining work and time remaining in the current iteration. In general, after the daily meeting, the team updates the task according to how the task is done. The burndown map has a Y-axis (remaining workload) and an X-axis (time). Ideally, it should be a downward curve that burns to zero with the progression of the date and the rest of the work is completed. The Leangoo tool automatically generates a burndown map based on changes in the kanban. DevOps is an important process for enterprise agility by automating the creation, provisioning, sharing, and monitoring of higher frequency shares and feedback. 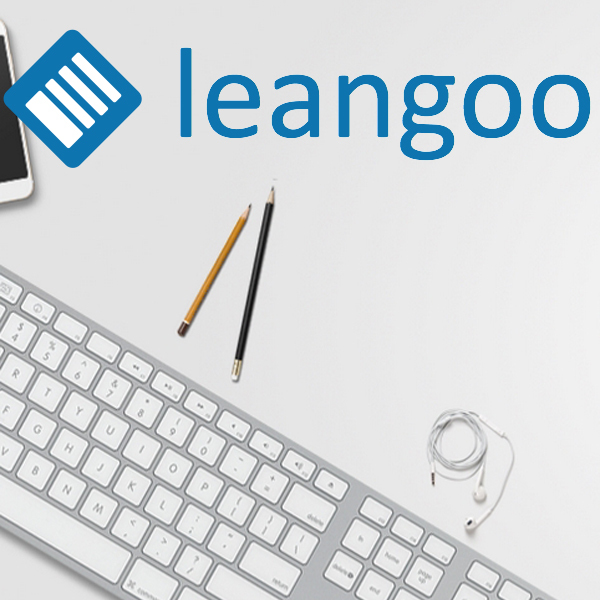 The deep integration of the Leangoo tools is integrated with the mainstream DevOps toolchain, making it easy to implement a one-stop Leangoo Kanban delivery pipeline for one-click creation and deployment.